This record is truly an example of Hip-Hop’s ability to unite artists from across the globe. 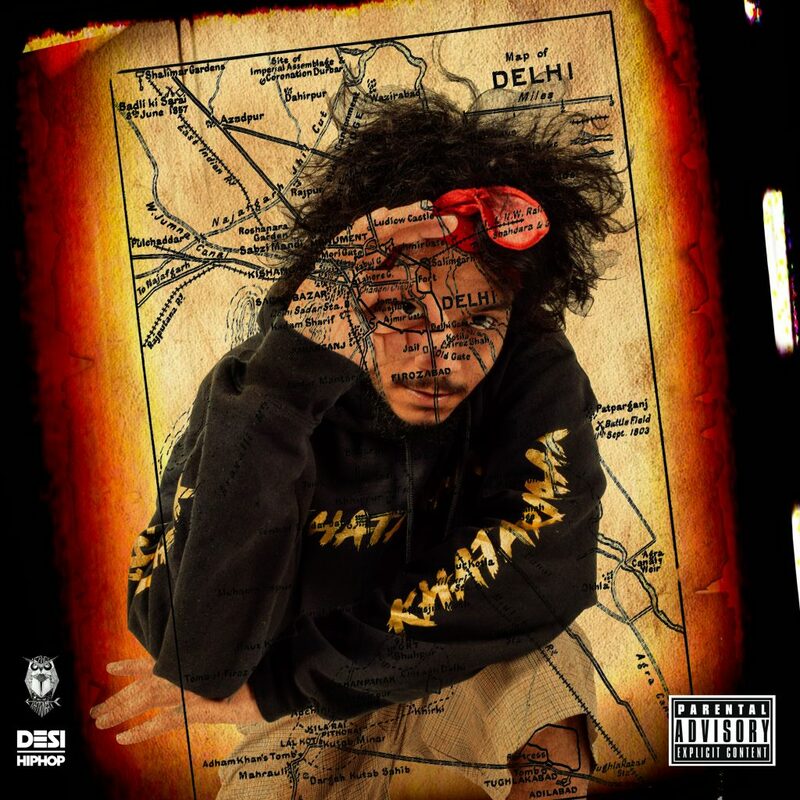 Hard hitting production by Haji Springer, mix by Deptronic, engineering by DJ Reminisce, video by Liberal Arts Production, moves by Khatarnaak Bboys Ashu & Demon – Sun J’s keeps his flow and intensity on 100 from beginning to end and this joint some real justice. “Dilli” was made available on all major music platforms on January 26th. Visit Khatarnaak’s website for updates on new releases. You can follow them on YouTube and Spotify. Follow Sun J on Facebook, Instagram, and Twitter @SunJOfficial. Check out the Khatarnaak Hip-Hop Collectives latest release Chal Chutiye ft Sun J, Jinn & Shan Krozy below.